You all know Giks Bakker’s iconic Circle in Circle bracelet – the first version of this bracelet was born in The Netherlands in 1967. The design is based on a circle pierced at a right angle by another circle, creating a perfect space for the arm. It represents a seminal moment in the development of contemporary jewellery – and now you can see how it’s made! 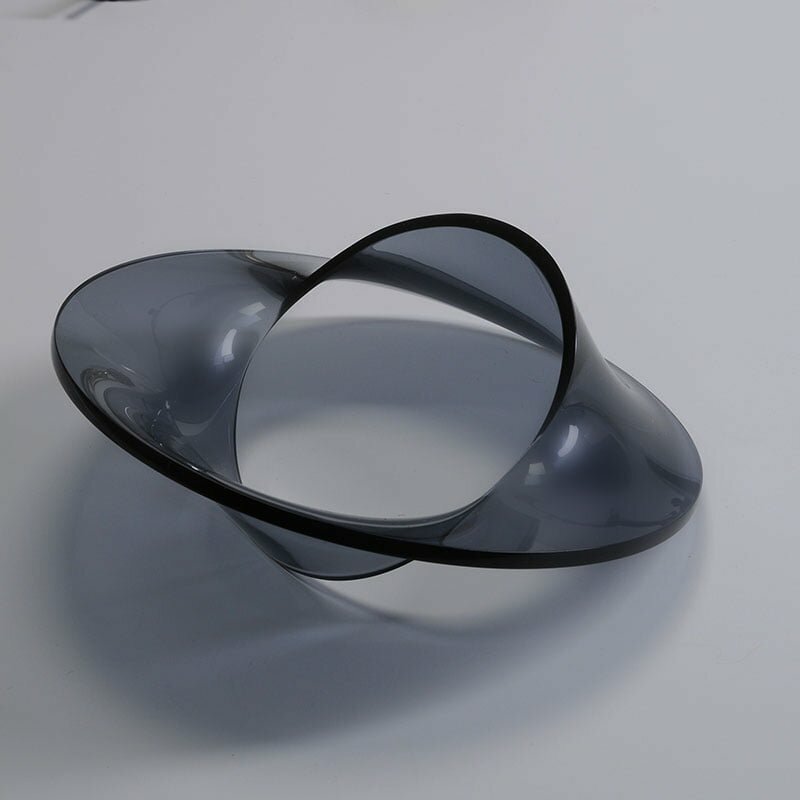 The Circle in Circle is available at Gallery Funaki, please contact us for price and availability.